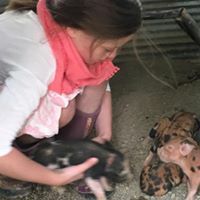 We specialize in rare and exotic breeds of poultry, non-GMO fed, pasture raised "Old World Pork" as well as raw wool and top quality breedstock. 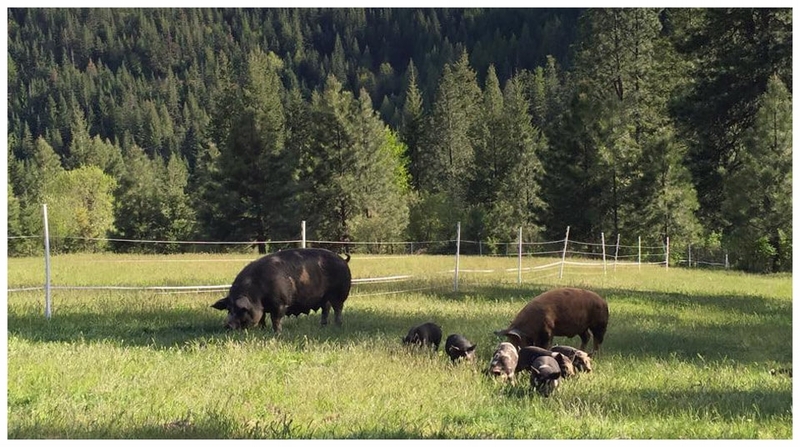 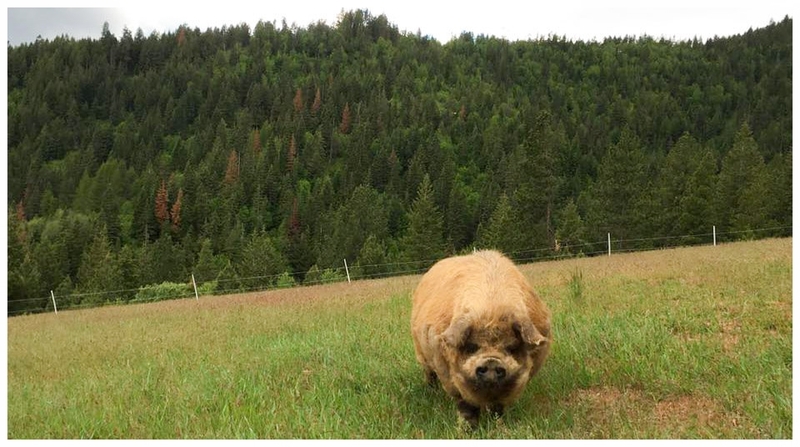 Our Idaho Pasture Pigs or IPP's for short, are quite possibly our favorite animals on the farm. 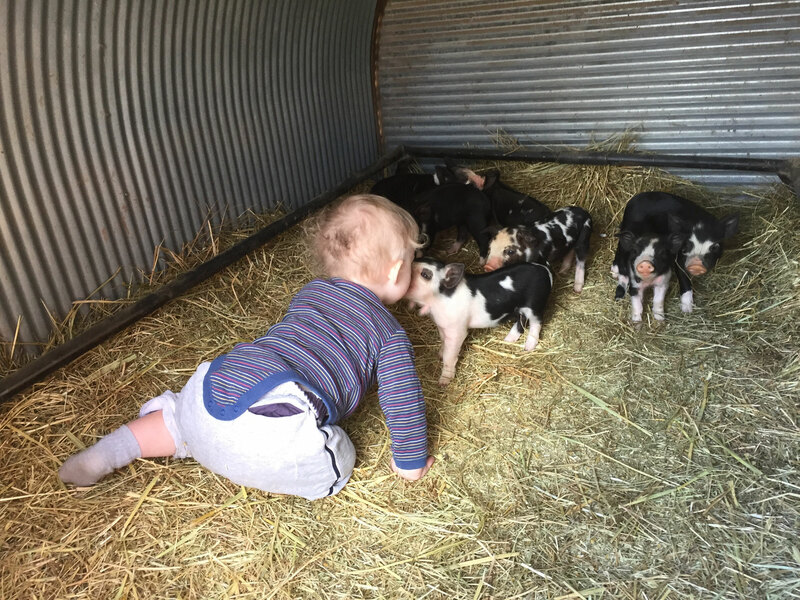 We sell them as weaners, growers and as half and whole hogs. 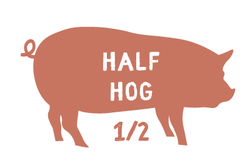 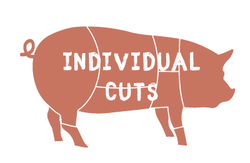 We raise registered Berkshire hogs for meat and as breed stock. 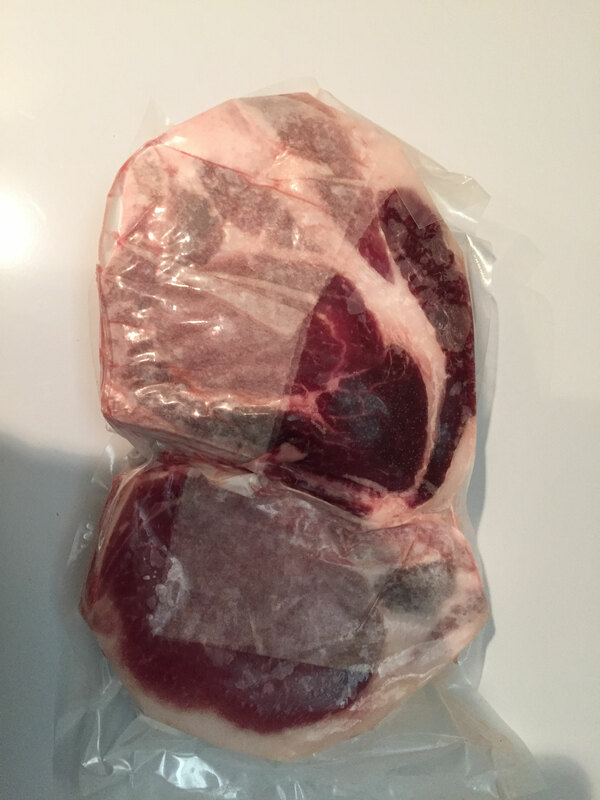 The meat is known as Kurobuta pork. 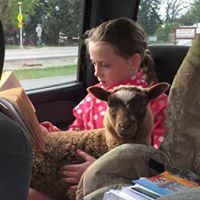 FREE SHIPPING ON CHICKS AND HATCHING EGGS!!! 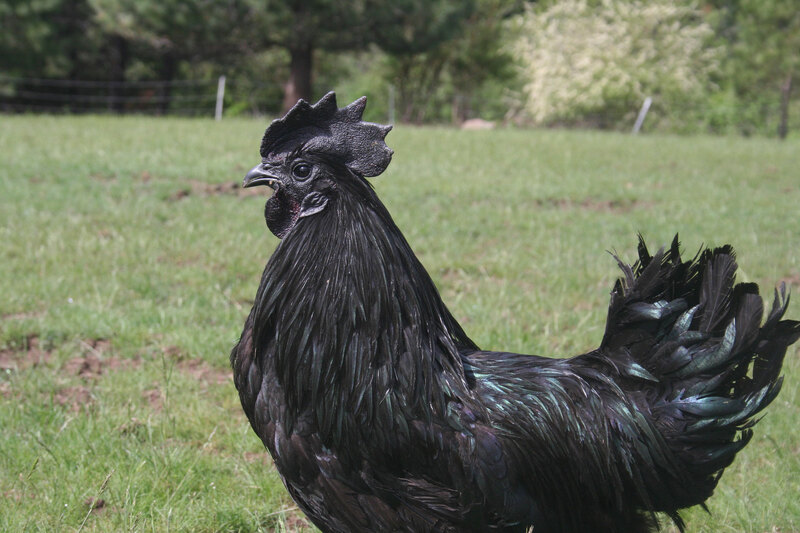 We breed and sell Ayam Cemani, Deathlayers, Liege Fighters, Barnevelders, Marans (both Black Copper and Blue Copper varieties), Crested Cream Legbars and Ameraucanas as well as their eggs, both for hatching and eating. 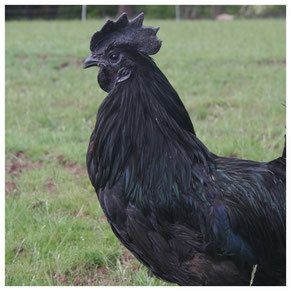 Many of our chickens free range, and regularly greet us as we walk out our front door. 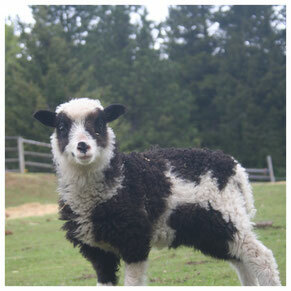 We raise purebred registered Finnsheep, a very sturdy, multipurpose, old breed from Scandinavia. 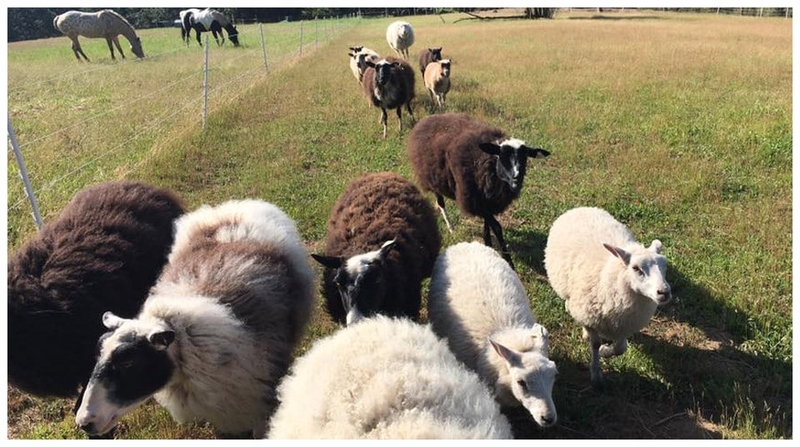 With the largest litters of any sheep, wool prized by hand spinners and unrivaled meat quality the Finnsheep are the epitome of what an old world sheep should be. 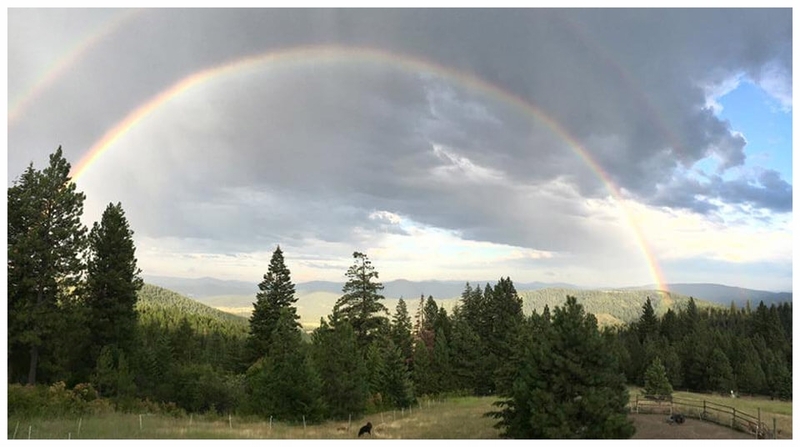 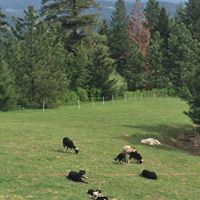 We are a family run farm in North Idaho. 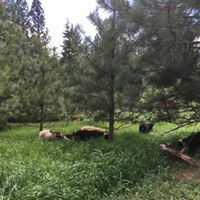 We specialize in rare breeds of poultry, Idaho Pasture Pigs and Finnsheep. 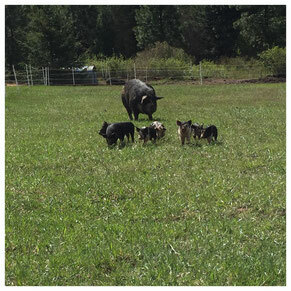 We sell pastured pork, eggs, and lamb. 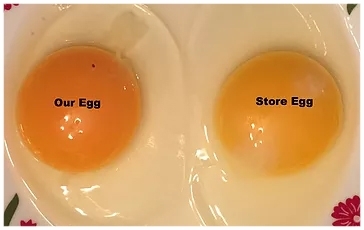 As an NPIP certified farm, we also ship chicks and hatching eggs. 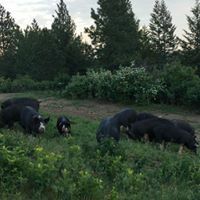 We are obsessive about quality and preserving the breeds of old that will almost always loose out to the mass production model of today, but almost always win when it comes to quality. 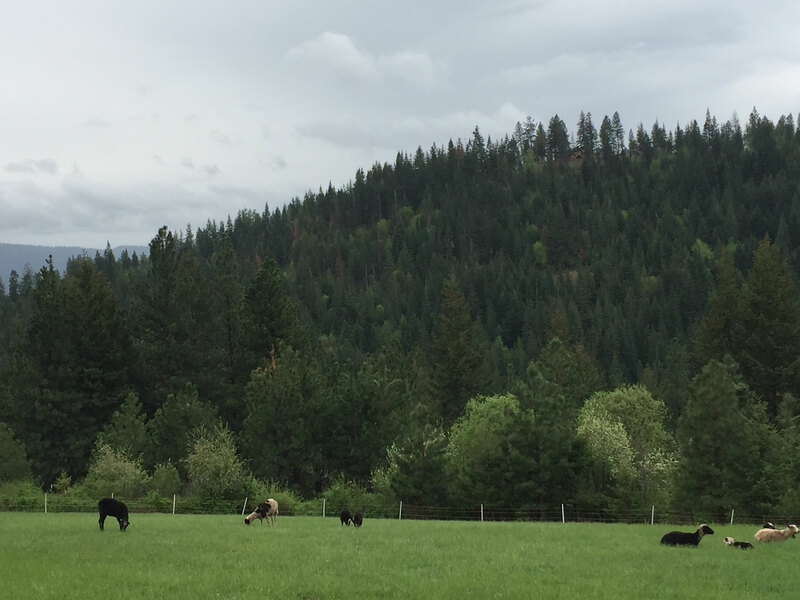 Uncompromising quality, farming the way it used to be.